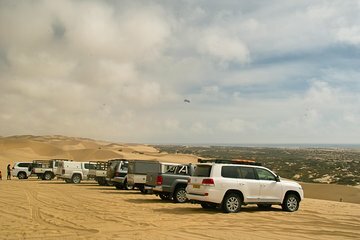 Make the most of your 4x4 vehicle by using it to drive across the dunes of the Namib desert that provides the assurance of a guide but still lets you have all the fun. Follow your guide to the Kuiseb River, Sandwich Bay, and more, using an include radio communication system to keep in touch with your guide. This tour is a great option for adventurous drivers.